FOR IMMEDIATE RELEASE (Toronto, ON, March 19, 2019) – Following a Technical Standards and Safety Authority (TSSA) investigation, Schomberg contractor Trisan Construction has been convicted of damaging a natural gas pipeline, contrary to the Oil and Gas Pipeline Systems Regulation (Ontario 210/01). The charges were laid subsequent to a TSSA inspector’s investigation of damage to a natural gas pipeline on Sunset Beach Road in Richmond Hill, Ontario in September 2015 when Trisan hit the pipeline with a shovel. 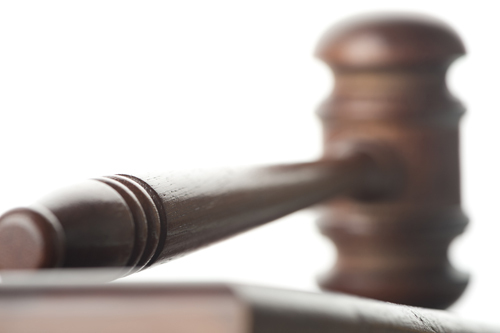 On March 12, 2019, Trisan Construction was found guilty of damaging a pipeline and fined $20,000 plus the mandatory 25% victim fine surcharge, for a total $25,000. TSSA reminds the public that any excavation work must comply with Ontario’s safety laws, including obtaining a valid pipeline locate from the license holder or gas utility before breaking ground and not using mechanical equipment while digging within one metre of a pipeline. Free locates can be obtained from Ontario One Call at 1-800-400-2255 or visit http://on1call.com. Ontario Regulation 210/01 prohibits interfering with or damaging a pipeline. Any damage and/or subsequent release of gas should be immediately reported to the Ministry of Environment’s Spills Action Centre at 1-800-268-6060 or by contacting TSSA toll-free at 1-877-682-8772.